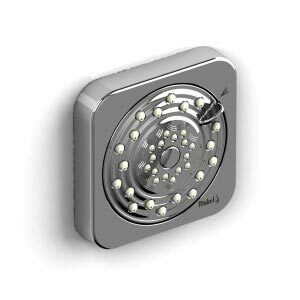 Posted December 6, 2013 by Norburn Lighting and Bath Centre & filed under New Products, Showers . Wow. Having this shower system in your home would be like going to the spa every time you showered! 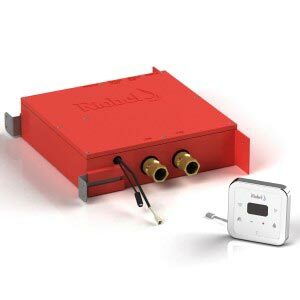 A truly incredible piece of technology mixed with design.. 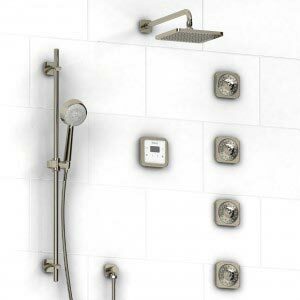 The Salome collection shower line by Riobel is the shower system that dreams are made from. There is a rain shower head, handshower, 4 adjustable body sprays all controlled easily from the Salome Electronic Thermostatic Pressure Balance control panel. 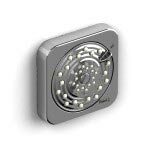 The “Rain” shower makes you feel like you could indeed be in a rain forest. 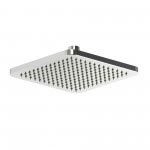 And while extremely modern looking, this shower system blends into the background and doesn’t overtake the room. 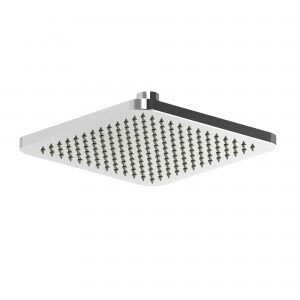 But the Salome by Riobel does elevate having a shower into having an experience.